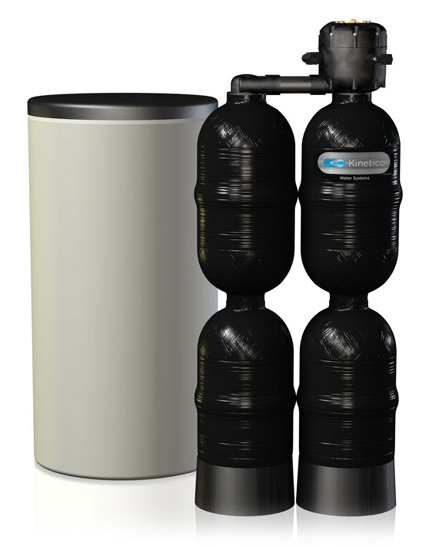 Kinetico Premier Series – Commonwealth Water Treatment, Inc.
Kinetico Premier Series water softeners operate without the use of electricity. Powered by the energy of moving water, there are no electrical components to repair, replace, set or adjust. Kinetico Premier Series water softeners make sure you always have soft water, whenever you need it – even during regeneration. And when you don’t need water, your system takes a break. It won’t work unnecessarily so it’s more efficient than competitive systems. Kinetico Premier Series water softeners are the “go to” products for more severe water challenges, like very hard water with iron. Certain models can even tackle the jobs of removing chlorine and particulate matter from water in addition to making the water soft. Commonwealth Water Treatment can recommend the system that will work best for you. You can rest assured that a Kinetico Premier Series water softener will last for years and years. Just check out our warranty or ask someone else who owns one.